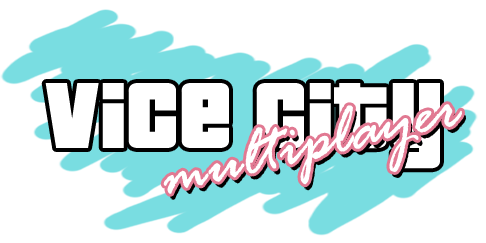 VC:MP (Vice City Multiplayer) is one of the many multiplayer clients based on the GTA series available for playing in Argonath RPG. It is a free multiplayer game modification for the PC version of Rockstar's Grand Theft Auto: Vice City. Argonath currently manages and develops a VC:MP server. This page was last modified on 19 February 2019, at 00:55.